Sony Pictures Television has found of a new home for its Crackle ad-supported streaming service: The company struck a deal with Chicken Soup for the Soul Entertainment (CSS Entertainment) to launch a new joint venture — dubbed Crackle Plus— that will also run Popcornflix, other streaming channels, and adjacent online video businesses. CSS Entertainment will own the majority of the new company, and Sony will in turn receive 4 million five-year warrants to purchase Class A common stock of CSS Entertainment at various price points. The companies didn’t disclose any further financial details of the arrangement. Sony Pictures Television chief digital officer Eric Berger, who had been running Crackle, is expected to leave the company once the deal closes. In an exclusive interview with Variety, Sony Pictures Television chairman Mike Hopkins, and CSS Entertainment chairman and CEO Bill Rouhana both described the partnership as a way to better take advantage of the opportunity of ad-supported video. “We look at the AVOD [ad-supported video-on-demand] market as being ripe for innovation,” Hopkins said. “Roughly 50% of the VOD (market) revenue will come from advertising,” Rouhana said. Both he and Hopkins argued that ad-supported video services needed to consolidate to attract more money from big brands. “It doesn’t make a lot of sense for there to be hundreds of AVOD networks,” Rouhana said. Sony will contribute Crackle’s U.S. brand, its user base, and its advertising business to the joint venture. Sony Entertainment’s New Media Services will provide the back-end tech for the joint venture, and Sony Pictures Television is also licensing movies and TV shows from the Sony Pictures catalog to Crackle Plus. CSS Entertainment will contribute its own ad-supported video services Popcornflix, Truli, Popcornflix Kids, Popcornflix Comedy, Frightpix, and Espanolflix, as well as the subscription video services company Pivotshare. Rouhana said Popcornflix and Crackle would remain unchanged for the time being, but that there would likely be some differentiation between the two services over time. 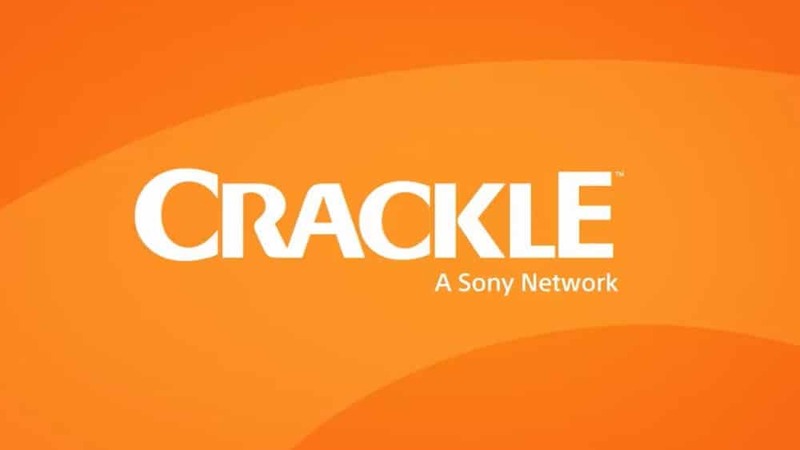 Sony acquired Crackle all the way back in 2006, when the service was still known as Grouper. In the following years, it built out Crackle as an ad-supported video service, making use of both Sony’s catalog of movies and TV shows, as well as investing in original content. One of the best-known shows on Crackle was Jerry Seinfeld’s web series “Comedians in Cars Getting Coffee,” which played on the service for nine seasons before moving to Netflix. However, there have been signs for some time that Sony wanted to exit the business. The company laid off some Crackle staffers last year, and it has closed both Crackle’s Canada and Latin America businesses over the past nine months. “It wasn’t our core business,” Hopkins admitted. “It wasn’t our core skill set.” Going forward, Sony will focus more on its core competencies — namely the production and distribution of content, he said. So why not sell Crackle outright? The logic for the deal ultimately comes down to the fact that it allows Sony to profit from any upside without having to sink more money into the video service. Rouhana said he didn’t expect Crackle Plus to need any further cash infusions. “We will run this as a profitable business,” he said. Sony began to look at strategic alternatives for Crackle last summer, and at the time retained investment bank Moelis & Co., which ultimately also represented the company in this deal. Ladenburg Thalmann & Co. served as the adviser to CSS Entertainment.